According to TechCrunch, Chia Network aims to do some early sales of Chia in Q2 2018 and go ahead with the full launch by the end of 2018. 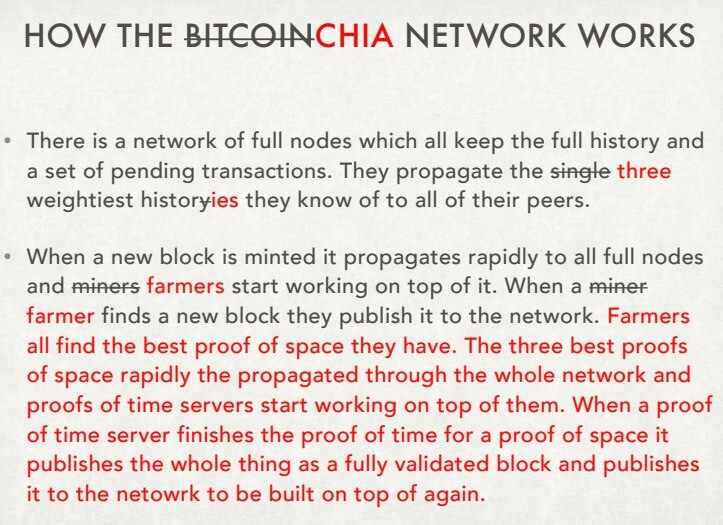 The concept of proof of storage isn’t new, but Chia’s approach looks promising. What are your thoughts on the same? 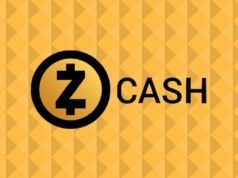 Also Read: What Is Zcash? 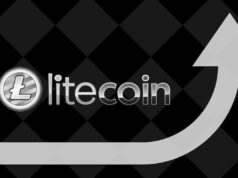 Why Edward Snowden Calls It The “Most Interesting Bitcoin Alternative”? 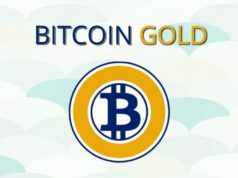 What Is Bitcoin Gold? Why Is Bitcoin Splitting For The Second Time?